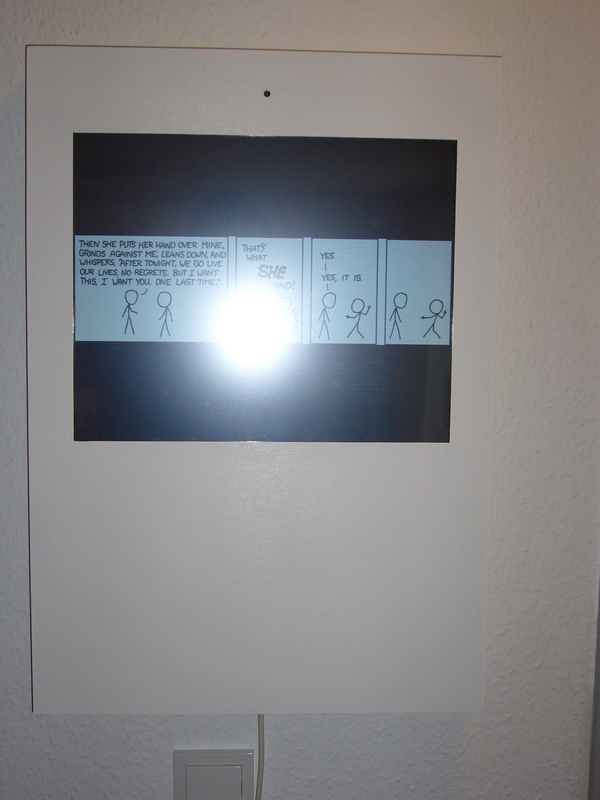 The Home InfoPanel is touchscreen-based home information system to display all kinds of data one would be interested in during the day. 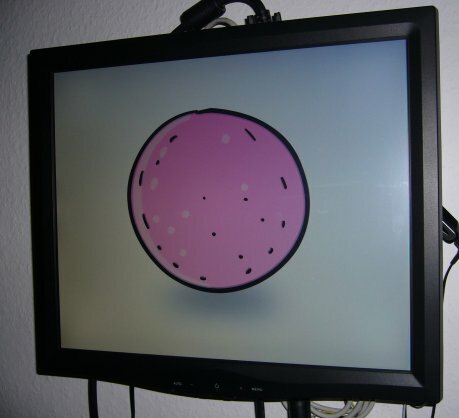 I wanted to build a digital picture frame (some examples are here) out of my old IBM Thinkpad A20m. After thinking about it from some time I realized that you could do much more then just displaying pictures e.g. display weather information in the morning. Thinking further I found that if I had a touchscreen I could do almost anything. The spec. says Wake-On-Lan but you can't find anything in the BIOS. 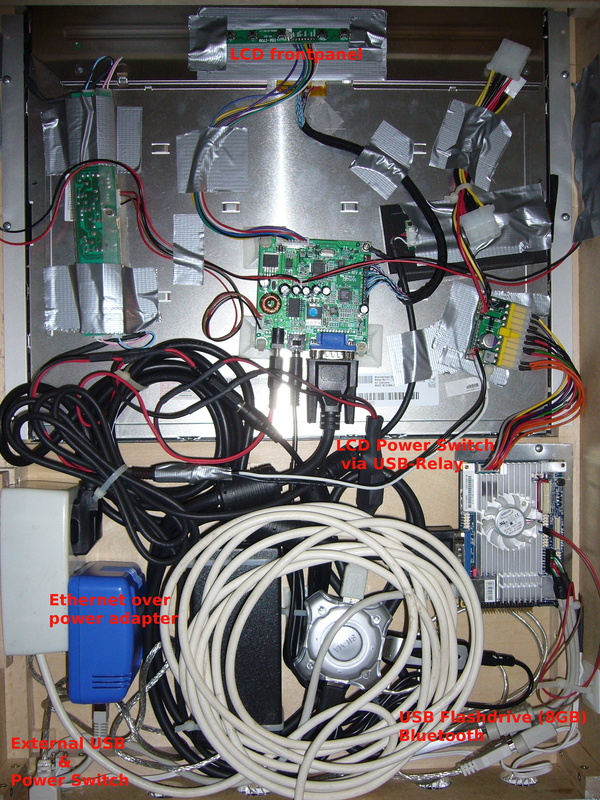 The trick is to set wake on PCI card event. For ubuntu you need to remove the -i wenn calling halt from /etc/init.d/halt. The whole thing should/must be put into a nice case (girl friend compatible look) that can be hung on the wall. 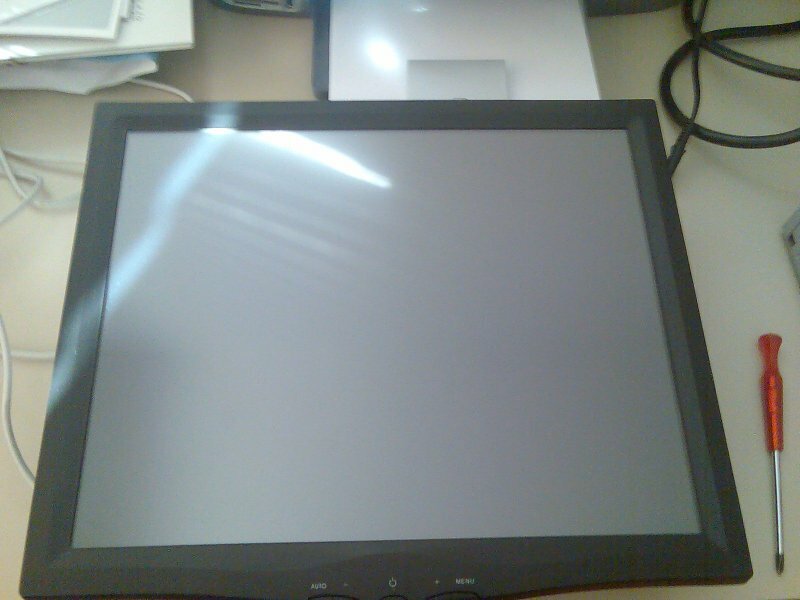 I have written some python-gtk code and I have bought the touchscreen. 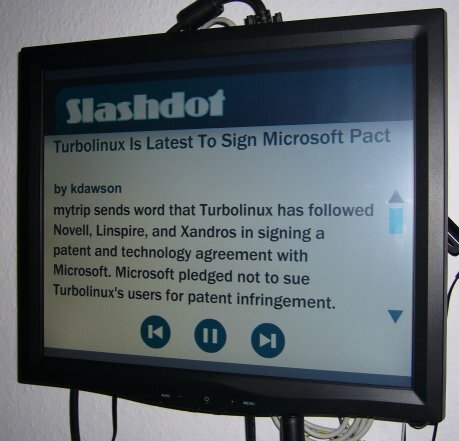 The usb-touchscreen works under Linux (the OS choice for this project). 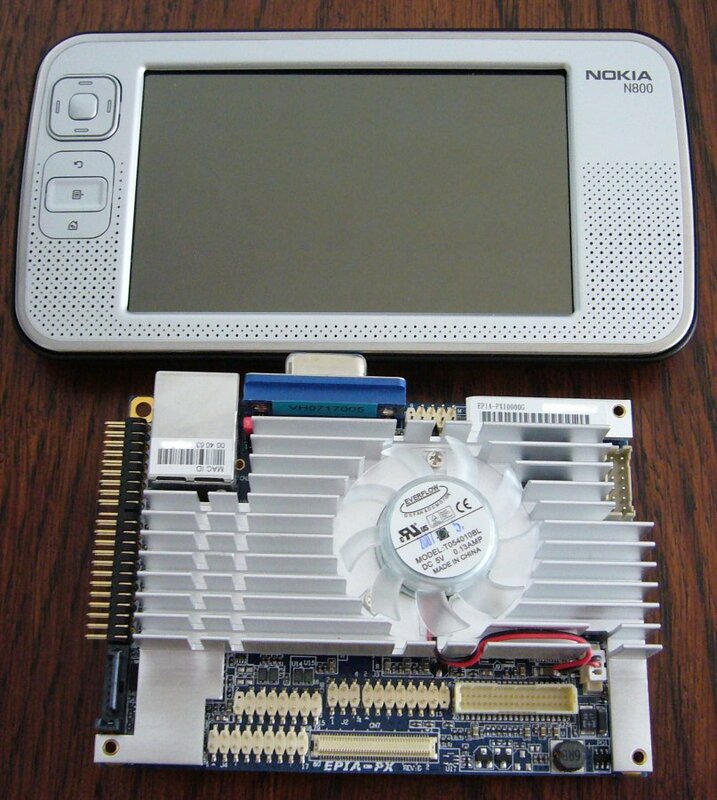 I bought all hardware but the casing. Currently I'm setting it all up.